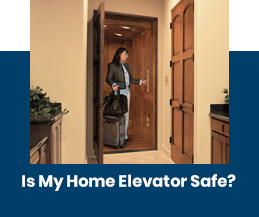 Is My Home Elevator Safe? News / Cheers To 60 Years! 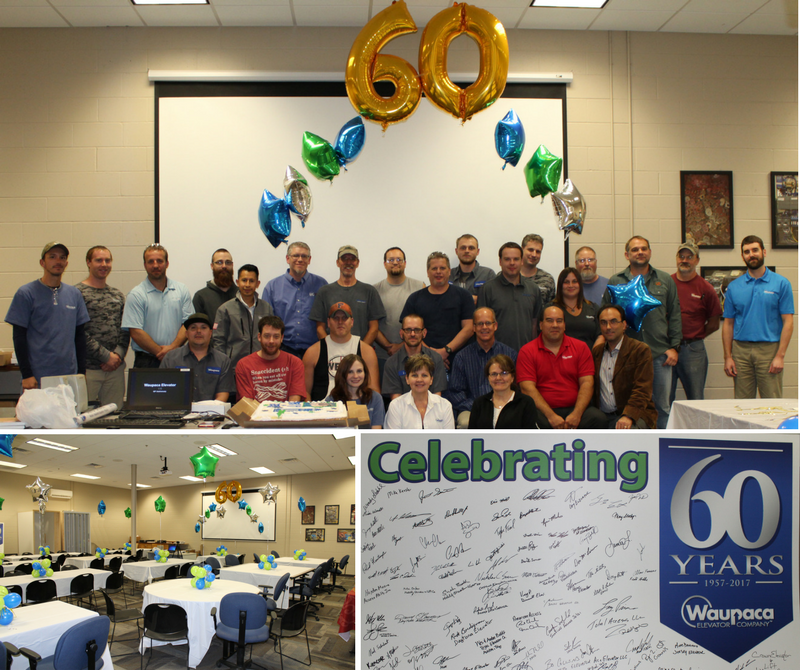 We celebrated our 60 years in business with a delicious luncheon followed by cake and ice cream at our headquarters in Appleton, WI. Waupaca Elevator Company’s General Manager and Vice President, Rubhen A. Rice, gave a speech about our company’s history and what we are built upon, and who we do this for; to the ones that matter most, our valued customers. 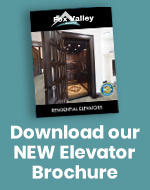 We are proud to mark this milestone of 60 years, providing residential elevators as well as residential and commercial dumbwaiters. 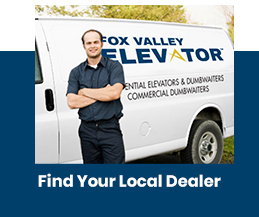 Waupaca Elevator Company started in Waupaca, Wisconsin, with six employees. 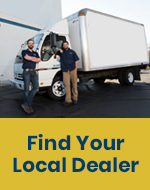 Today, the company has more than 50 employees, and we are glad to be in business in today’s ever-changing market, and grateful for the contributions of our employees and dealers. 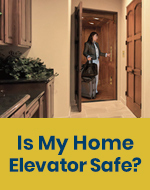 Copyright © 2019 Waupaca Elevator Company. All Rights Reserved.